Tax returns for taxi drivers, cab firms & cabbies etc. Accountants, S. London. Accountancy help is at hand for South London taxi drivers, cab drivers/firms, couriers, driving schools and limo/private hire drivers. 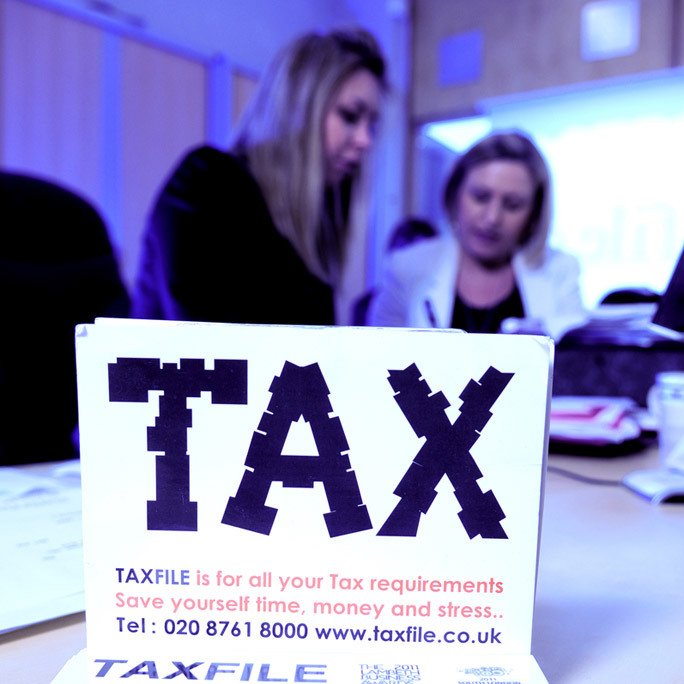 Taxfile in Tulse Hill can help navigate what can be complicated and confusing accounting aspects associated with the industry such as VAT, record keeping and employed/self-employed status issues. An example would be where there can be one set of tax or VAT consequences for cash-based work and another for ‘account’ work done by the same driver on behalf of a cab firm. It also needs to be decided, for tax purposes, whether the driver is supplying their taxi transport services to the cab firm or direct to the actual customer. Also, should the record-keeping be done by the driver or the firm? Taxfile can help unravel these difficult issues and make sure that the right approach is taken. A discount is available for introducing us to a friend/colleague who becomes a Taxfile client; simply ask for details. Tel: 020 8761 8000 (+4420 8761 8000 from a mobile).